What is love? A young man isn't exactly sure, not having received much of it when he was growing up, but when he meets Maria something happens. Some might call it love at first sight. Just as he gets to know her she mysteriously disappears and he is driven to find her at any cost. 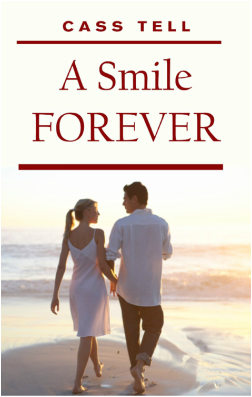 In addition to A Smile Forever, this ebook package contains two romantic short stories. The first is Cupid Cat, a fun and fanciful story about a cat with unique abilities. The second is titled Locked Heart, a tale about a woman facing lies and emotional manipulation.